Knowing lots of them helps you win at Scrabble and finish crossword puzzles with a pen. But something happens, usually in high school and definitely by college, where we think we have to use big, five-syllable words when we write, even if it’s an email to a colleague. We use words we would never pull out in normal conversation. Otherwise, we fear we will sound… oh, what the word I’m looking for… stupid. Stupid to the reader. Instead, we make our readers feel dumb because they have to work harder than necessary to make out what we’re trying to communicate. In worst cases, documented most often in research facilities and think tanks, words such as ideate take the place of think or conceive. And believe me, dear readers, ideate should never see the light of day. Never. There’s good reason it is so similar to idiot. Clear, clean language makes our point directly. This does not mean it’s plain. Simple language can be beautiful and powerful. 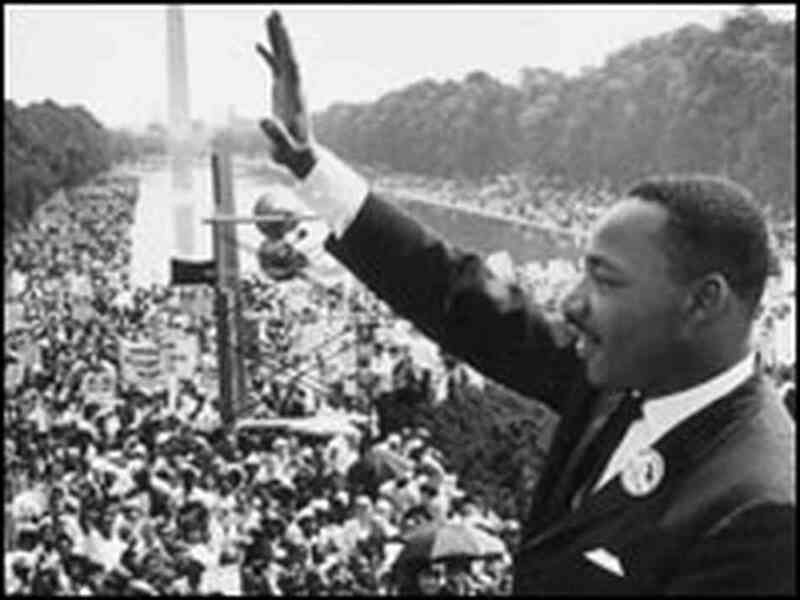 MLK”s “I have a dream speech” is one of the most poetic pieces written. It’s almost as good on paper as when spoken. Imagine if it were his “I possess a vision for the future” speech instead? Would we still be referring to it fifty years later? Think of great quotes and how simply they were stated. What if they hadn’t been? I found most of the original quotes at Goodreads should you like to check out the real ones and others. I’m pretty sure you won’t find ideate among them.